As we passed through Nederland we came across three RR cars that have been joined together to make into a business. The main car of this configuration is a passenger coach that says Burlington across the top and C&S #544 on the side. 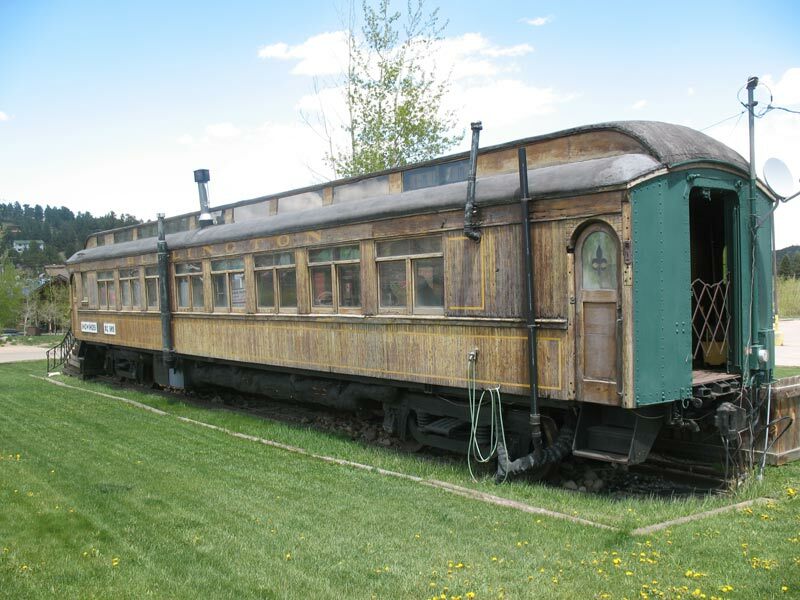 These cars were once part of the Buffalo Bill’s Wild West and Pioneer Exhibition Train.